This poet has a way of waving her magic wand and putting up a persuasive point of view. This poet also has super pen powers on the page with a creativity that cannot be tamed and she will dazzle you with her captivating gift when it comes to connecting with others by using images and musicality to tell different poetic stories throughout the entire book. Get This Poetry Book From Amazon. 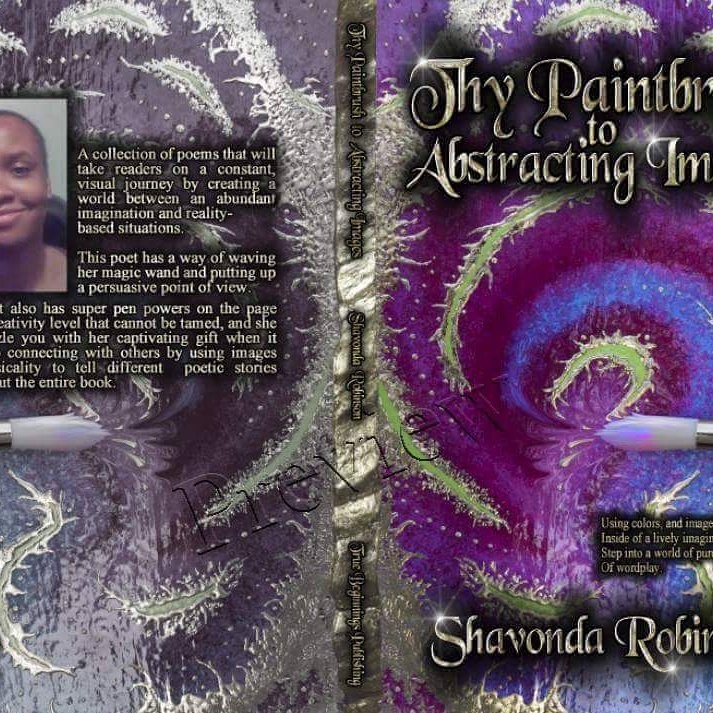 Shavonda Robinson is an published author. She is an award winning songwriter and poet. She has been published in many anthologies and magazines. She is the founder of Create something for the future an online poetry magazine for upcoming poets and writers. She has college degree in creative writing. She has two beautiful children. She lives in Nashville, Tennessee.